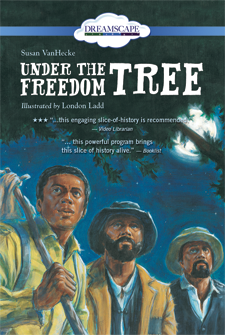 London Ladd is the illustrator of Oprah: The Little Speaker, by Carole Boston Weatherford; and March On! The Day My Brother Martin Changed the World, by Christine King Farris. He lives in Syracuse, New York.